This year Prof Bill Steen celebrates his 80th Birthday, to mark this splendid occasion, you are cordially invited to join your old friends and colleagues from around the world, in a celebration of the man and his achievements in the field of high power laser materials processing. The event will take place at the Institute for Manufacturing, University of Cambridge. A series of entertaining presentations from invited speakers highlighting the impact that the research group which Bill led has made on the application of laser technology. Lunch and refreshments, a perfect chance to catch up with old friends and acquaintances. A Gala dinner in the West Lodge of Downing College to round off the day with a birthday celebration. This is a draft programme, some small changes may be made. Bill Steen is hosting a short welcome drinks on the 15th September, 6-7pm in the The Music Room & Annex at Downing College, if you are in Cambridge on Sunday evening please pop by. For directions to this room please ask at the Porters Lodge. If you'd like a lift to the Institute for Manufacturing on Monday morning, please meet outside the Porters Lodge of Downing College at 8.30am. 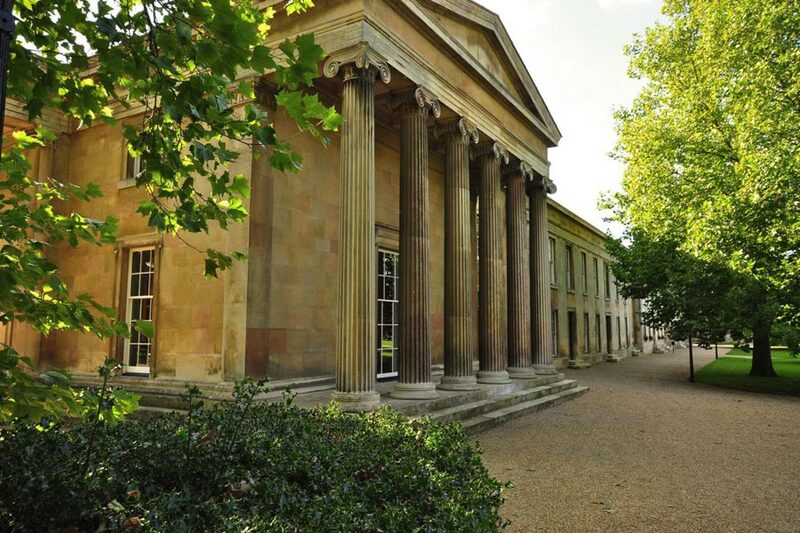 The Gala dinner will take place in the West Lodge at Downing College, beginning at 7pm with a drinks reception. If you require accommodation during this event please contact Sophie who will assist you. The day of presentations will be taking place at the Institute for Manufacturing, for details of how to get to the IfM please see here. Parking is available at the IfM, the car park is located past the brown and yellow building on the left hand side. The Gala Dinner will take place at Downing College, directions can be located here. For those people staying at Downing we will arrange transport back and forth to and from the IfM, details of this will be circulated closer to the time. If you require further advice on travel arrangements please contact Sophie. 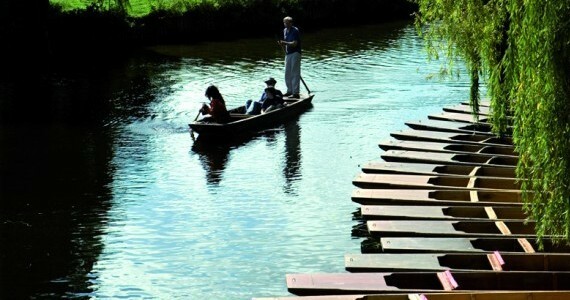 Cambridge is one of Britain's most historic, vibrant and picturesque cities, with some of the finest collections of buildings in Britain. The Colleges alone offer a range of architectural styles spanning 700 hundred years, and the city contains some world famous museums and galleries.